Contracts Specialist can assist you with your construction contracts. Tradespeople are advised to use the updated Consumer Building guide and updated construction contracts as soon as possible. Yes, you heard right. Fair Trading has issued a revised Consumer Building Guide requiring traders to follow promptly. There will be a 6 months period, until 31 December 2018, allotted for an educational approach to compliance. The guide from before 29 June 2018 is now considered inaccurate. Contracts Specialist can help you with the new guidelines so you can ensure that your home building contracts are compliant and up to date. What is a Home Building Contract? What is the Consumer building guide? What is a Home Building Contract- NSW? A home building contract is a written document where the terms and conditions, the rights of either party, the amount to be paid, and the commencement and completion dates are carefully outlined. This covers all types of residential building work. However, the types of home building contracts differ depending on the work cost. Overall, it is a list of rights and responsibilities of the builders and homeowners. Any other matter prescribed by the regulations for inclusion in the contract. Another requirement for a home building contract is providing a copy of the Consumer Building Guide. The Consumer Building Guide is an approved document generally issued by NSW Fair Trading. This guide is intended for the consumers of construction supplies and services which are mostly the project owners. Before entering into a construction contract for residential building work, you should ensure to have with you the guide. Builders and tradespeople are obliged to provide you, as a consumer, a copy of this for jobs that cost higher than $5,000. Summary: Contractors are required to give a copy of the Consumer Building Guide to their clients before signing a contract for residential building work worth more than $5,000. The basic importance of this guide is it informs consumers on how to defend their rights and carry out their responsibilities. This can also help them to support their ongoing building project. You should take note that this guide is not just some added document to make things complicated. In fact, it is the opposite. This can lessen some chit-chat time with the contractor so he can literally start the work. Note: Contractors are not required to give the Consumer Building Guide when entering into subcontracting arrangements and contracting with a developer. Sorry to mention but you can get penalised. The Consumer Building Guide is a requirement for your residential building contract based on the Home Building Act 1989 Section 7AA Consumer Information. However, Fair Trading will not penalise contractors who fail to provide the correct and updated version of the Consumer Building Guide for the meantime until 31 December 2018. But the association are still expecting contractors to comply as soon as possible. A REMINDER FROM FAIR TRADING: From June 2018, a new version of the Consumer Building Guide has been approved, and it is the version that must be used for any new contracts in order to comply with section 7AA of the Act. Contracts Specialist can draft a well-written and compliant home building contract for you. 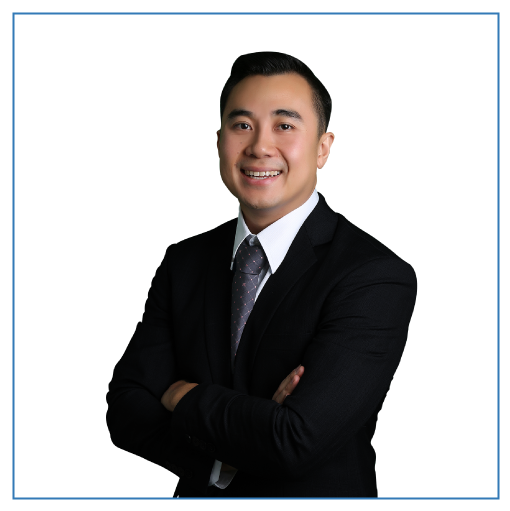 Our principal lawyer, John Dela Cruz, is an expert in building and construction laws so you can be confident you are getting the right advice. You can be confident that you are getting the right legal advice.